The lack of financing options is one of the main obstacles to the implementation of small-scale photovoltaic systems in South Africa. PV renting is an innovative financing option which allows schools, guest houses, public bodies, small and medium sized companies and many others to benefit from cheap, green solar power. 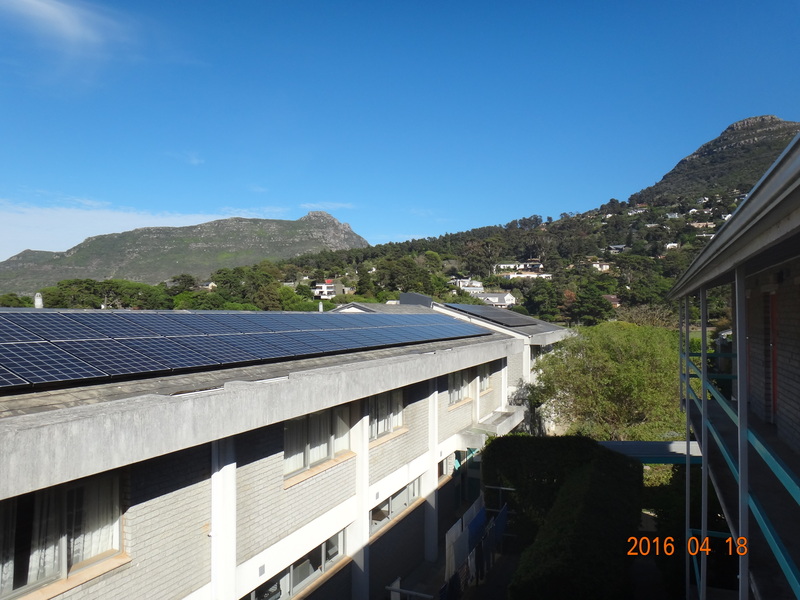 Thanks to the dena Renewable Energy Solutions Programme, maxx-solar energy PTY Ltd. is able to set up two PV renting pilot projects in Cape Town, a 20 kWp system at the Grimley School in Hout Bay and a 14 kWp system at the Atlantic Gold Guest House in Camps Bay. Klaus Heidorn, Consul and Deputy Chief of Mission of the Consulate General of the Federal Republic of Germany, and City of Cape Town Clr Matthew Kempthorne, Chairperson of Energy and Climate Change Committee, will officially inaugurate the two systems on 19th May 2016. “One year ago, we thought of transferring the PV renting approach to South Africa and thanks to the dena, the German Energy Agency, we are able to inaugurate two pilot projects this week”, said Dieter Ortmann, founder and Director of maxx-solar energy PTY Ltd. He is proud of his company’s development in the last five years. “We started to work in solar power business in South Africa when there was actually no solar power market and now we are part of the incredible solar movement here.” maxx | solar energy has its headquarter in Thuringia, Germany. 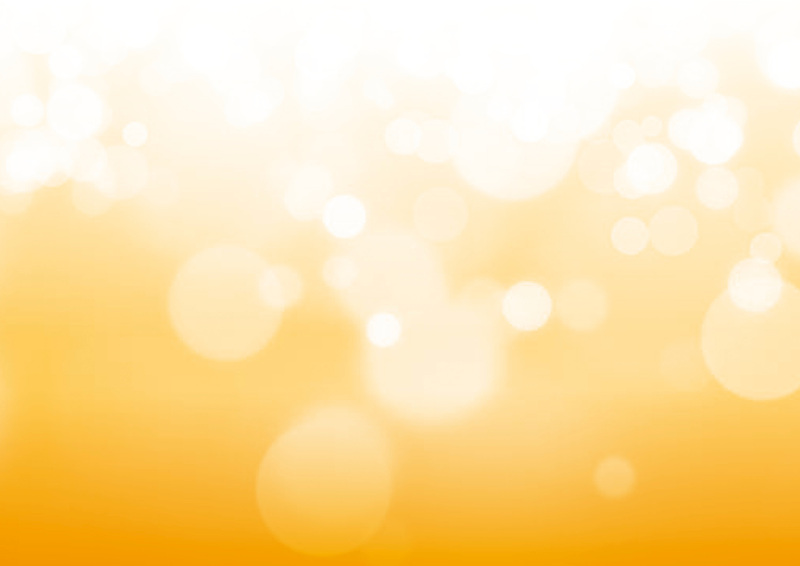 Through maxx | solar energy PTY Ltd., the maxx group expanded into South Africa in 2011. The service range of maxx | solar energy includes training, wholesale and consulting. As premium partner of the German IBC Solar AG, maxx | solar energy has access to a wide range of quality PV products. Since 2011 hundreds of engineers, architects and craftsmen have been taking part in maxx-solar academy trainings and many of them now work as certified maxx I team installers. More than 40 maxx I team installer companies are based in the Western Cape. Very often they discuss the issue of financing with their clients. “Clients approach me as they are aware that solar power is much cheaper than conventional electricity, however they often have difficulties finding affordable financing”, lamented Martin Pollack, CEO of Treetops Renewable Energy Systems CC, in one of the maxx I installer meetings last year. The maxx group wanted to offer the companies not only quality training and technology made in Germany, e.g. by the German company IBC Solar, but also support them with regard to financing PV. The German company maxx I solar & energie GmbH & Co. KG has experience with PV renting projects in Germany. PV renting means that one entity invests in a PV system (system owner) and rents the system to a second entity (system operator). The system operator uses the electricity and pays a monthly rent to the system owner. Furthermore, the system owner gets the option to buy the system after five to 15 years (similar to car leasing). Thanks to the dena Renewable Energy Solutions Programme, the maxx group was able to transfer the PV renting approach to South Africa. And thanks to the maxx I installers RED Engineering PTY Ltd. and SOLARpowerPB PTY Ltd, the two pilot projects, Dominican Grimley School and the Atlantic Gold Guest House in Camps Bay could be identified. 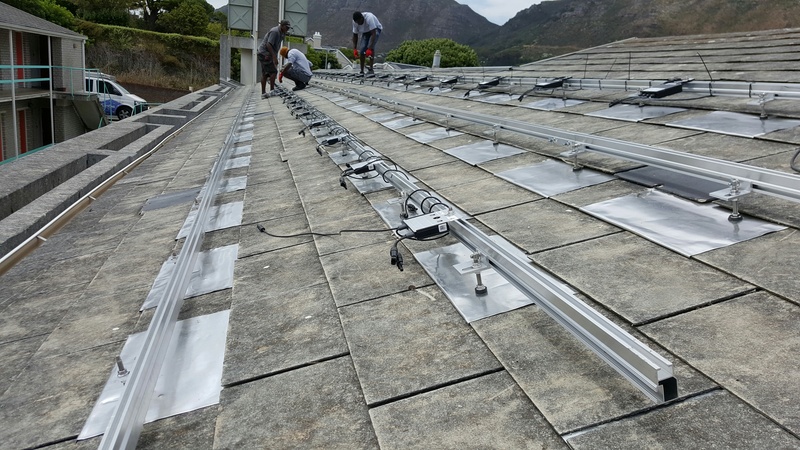 Patrick Baldamus, CEO of SOLARPowerPB PTY Ltd., has already installed a heat pump in the Dominican Grimley School for deaf children in Hout Bay. The school has limited resources and could only invest in the heat pump thanks to external funding. Sister Macrina, the head of the school, is always seeking opportunities to reduce the school’s monthly infrastructure costs to free up money for deaf kids’ individual needs. She is very happy to get one of the pilot PV renting systems, as the PV renting concept allows her to reduce the school’s monthly costs without any upfront investment. After ten years, the school will own the system and produce their own solar electricity for free. The 20 KWp solar power system was installed in February 2016 and will produce 33,600 kWh electricity per year. Clemens Brandt, CEO of RED Engineering PTY Ltd., has already installed solar power systems in Camps Bay. Among RED’s clients, Atlantic Gold Guest House owners Alice and Gerald Zidek are committed to offering their guests not only a luxurious but also an ecofriendly service. The first step towards green tourism was the installation of solar thermal collectors and two heat pumps for solar water heating. The use of solar power as the guest house’s main electricity source was planned as a second step. 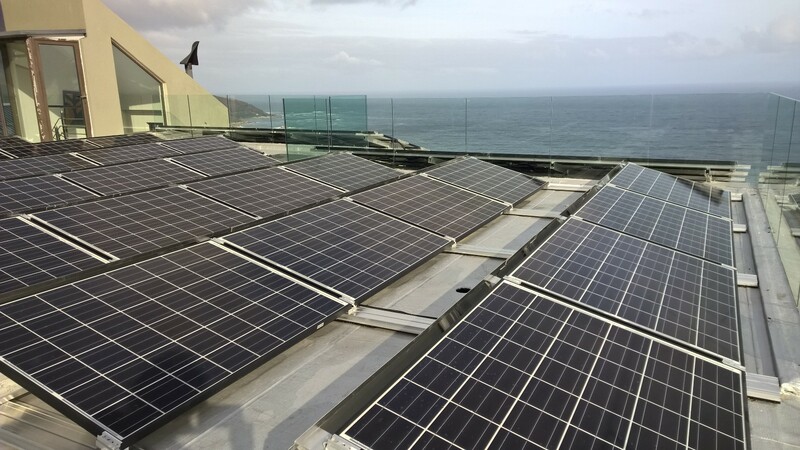 The maxx group, the financing partner Centrafin and RED Engineering jointly developed a package (PV system and financing) for the Atlantic Gold Guest House and thus allowed the installation of a 14 kWp pilot project in April 2016. The PV system will substitute expensive grid electricity, which costs the guest house 1.87 ZAR per kWh excl. VAT. The guest house will substitute approximately 23,400 kWh/year with solar power. One year after the idea was born, Mr Klaus Heidorn, Consul and Deputy Chief of Mission of the Consulate General of the Federal Republic of Germany, and City of Cape Town Clr Matthew Kempthorne, Chairperson of Energy and Climate Change Committee, will officially inaugurate the two systems on 19th May 2016. The PV renting approach will also be presented at the African Utility Week. Antje Klauss-Vorreiter, maxx-solar energy, and Clemens Brandt, RED Engineering, will present both pilot projects on 18th May at 1pm at the German Pavilion. The dena RES Project South Africa is part of the worldwide dena Renewable Energy Solutions Programme coordinated by Deutsche Energie-Agentur (dena) - the German Energy Agency - and co-financed by the German Federal Ministry for Economic Affairs and Energy (BMWi) within the German Energy Solutions Initiative. The Deutsche Energie-Agentur (dena) - the German Energy Agency - is Germany's centre of expertise for energy efficiency, renewable energy sources and intelligent energy systems. dena's aim is to ensure that energy is used in both a national and international context as efficiently, safely and economically as possible with the least possible impact on climate. dena is working with stakeholders from the worlds of politics and business and from society at large to achieve this aim. Shareholders in dena are the Federal Republic of Germany, KfW Bankengruppe, Allianz SE, Deutsche Bank AG and DZ BANK AG. www.dena.de/en. The maxx-solar energy team is available for interviews and further questions at African Utility week at the German Pavilion. The official inauguration takes place on 19th May from 2pm to 4pm at the Dominican Grimley School in Hout Bay (Valley Road, Hout Bay).